Festive Holiday Weekend Wrapped Up With Annual Christmas Parade. 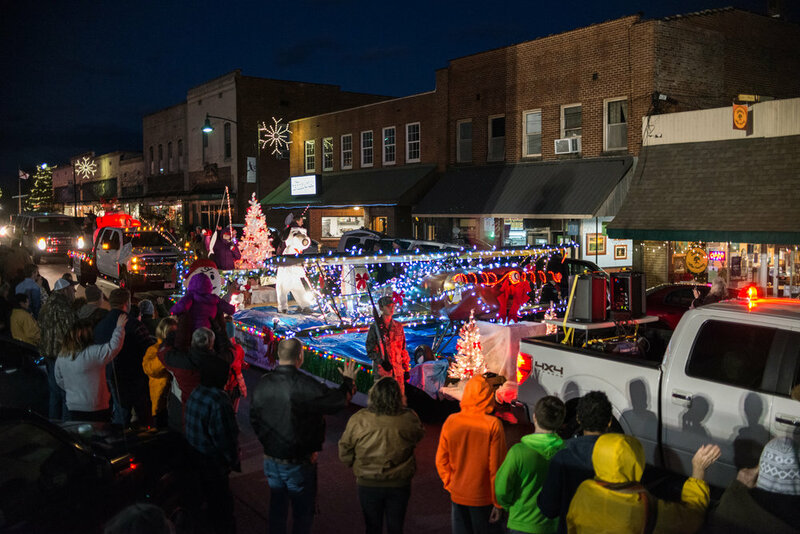 Starting with Mountain Valley Art Council's 8th Annual Children's Christmas Card Contest Friday afternoon and wrapping up Saturday evening with the City of Guntersville's Annual Christmas parade, it was a festive weekend in Lake City. With snow falling Friday morning, the hot cocoa that flowed through downtown during the two days of events was as welcome a treat as the magical feeling the light dusting left in the air. 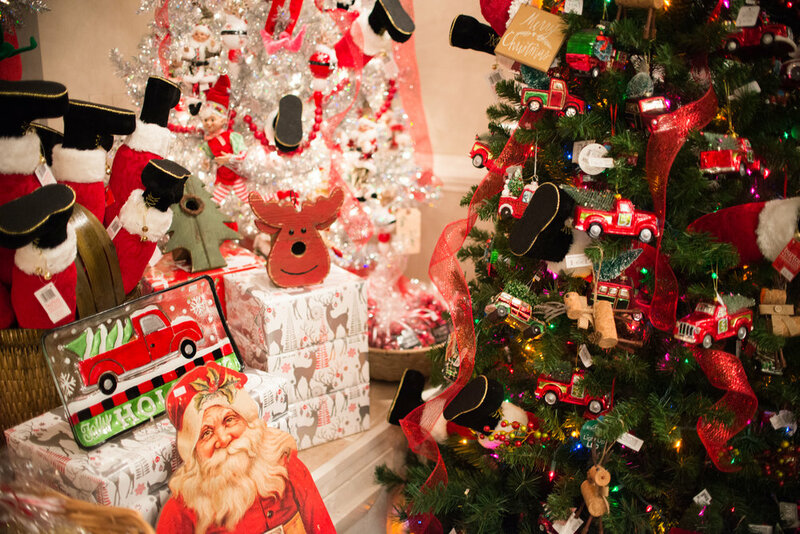 An annual highlight was the Night Before Christmas event hosted each year by the Guntersville Merchants Association. 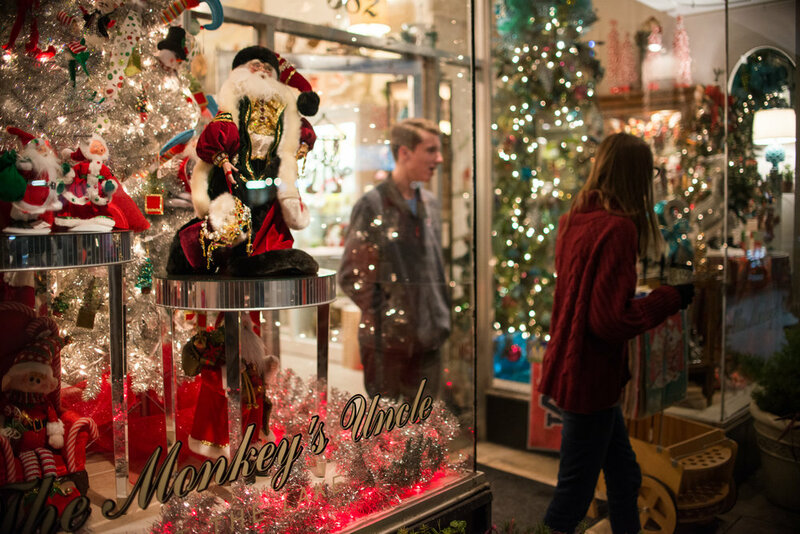 With shops staying open late, treats and entertainment throughout the downtown area and plenty to do for the whole family, the cold weather didn't seem to phase Lake City. There were horse and carriage rides, photos with Santa, and Christmas cookies aplenty to keep boy and girls of all ages engaged and delighted. Don't want to forget or miss an issue, sign up get your free digital subscription now.